Hello, Beauties! Few weeks ago I was contacted with the proposal for another guest post opportunity. Those of you who know me are aware that I am crazy about Ancient Egypt. In fact Cleopatra is one my favorite historical figures, so I was super excited when I received the draft. I am happy to present you Jenna Williams and her post which combines two of my passions - Natural Beauty Treatments and the secrets of Ancient Egypt. When it comes to beauty, there's no doubt that Cleopatra knew her stuff. She was one of the most beautiful women of her time, and notable historical figures such as Dio Cassius even went on record to document her sheer beauty in their literal releases. Cleopatra’s beauty was so memorable that she’s often referenced in 21st century media; remembered through countless movies, documentaries, and brought to life in video games. IMDB state in 1963, a self-titled full length film was made in her honor, documenting her triumphs as an Egyptian Queen. Her popularity has also extended to video games, where Cleopatra is still held in high regard because of her iconic elegance and grace. Cleopatra: Queen of the Nile, portrays how she helped build many cities while toppling enemies that challenged her leadership. In the casual game Cleopatra that is currently showcased on the gaming portal Spin Genie, Egyptian symbols and jewels compliment her figure and style, exposing her to a totally new audience in a different light. These examples just go to show how she is still very much the most popular symbol of all Ancient Egypt because of her influence in progressing societies. Radiant skin can be achieved with a combination of olive oil and sea salt. Mix these two ingredients together and gently rub on the skin. The olive oil works to moisturize, while the salt acts as a gentle natural exfoliate the removes dead skin. Sea salt also contains minerals that restores hydration and softens your skin. Cleopatra did this and it worked for her really well throughout her reign. Ancient Egyptians ate oatmeal for breakfast and Cleopatra carried leftovers inside her bathroom. Oatmeal is known for its nourishing and hypoallergenic qualities, suited for those with sensitive skin, and adding it to your bath with warm water can make the skin glow. 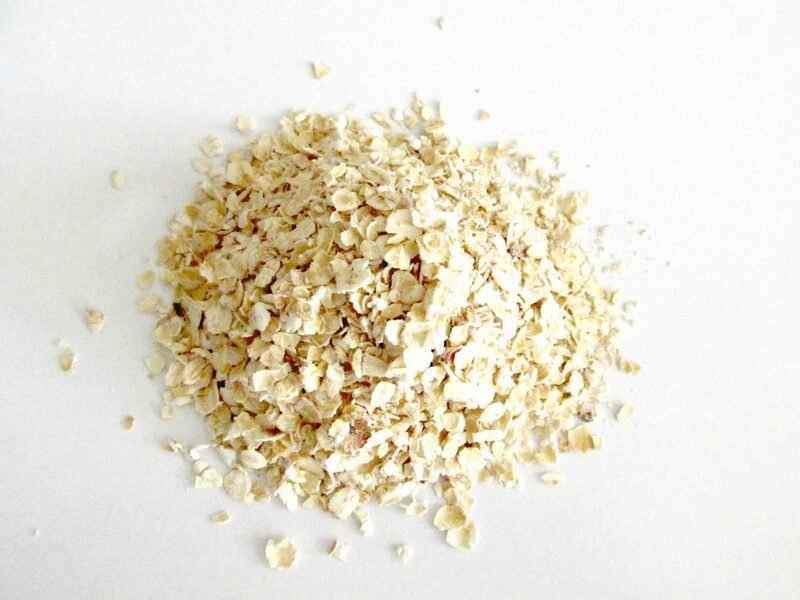 The warm water and oatmeal mixture can be scrubbed onto all parts of your body to eliminate dirt and lightly exfoliate, including your face. Just be careful to avoid your eyes. Rinse with warm water and then with cold. Today, cucumbers are the most popular natural ingredients used to get rid of puffy eyes. Cleopatra, on the other hand, used a mixture of hemp and celery to brighten her eyes, which have more powerful restorative qualities than cucumber alone. Hemp oil is anti-inflammatory that helps to promote youthful skin and reduces wrinkles. Celery is also said to have anti-aging properties. Cleopatra used all-natural products on her skin, and that's perhaps the secret to her long-lasting beauty. The more natural the products, the better their effects are. Although Jenna does enjoy a trip to the spa every now and then, she loves DIY treatments. Other than keeping up with the latest beauty trends, she also loves to bake in her spare time.